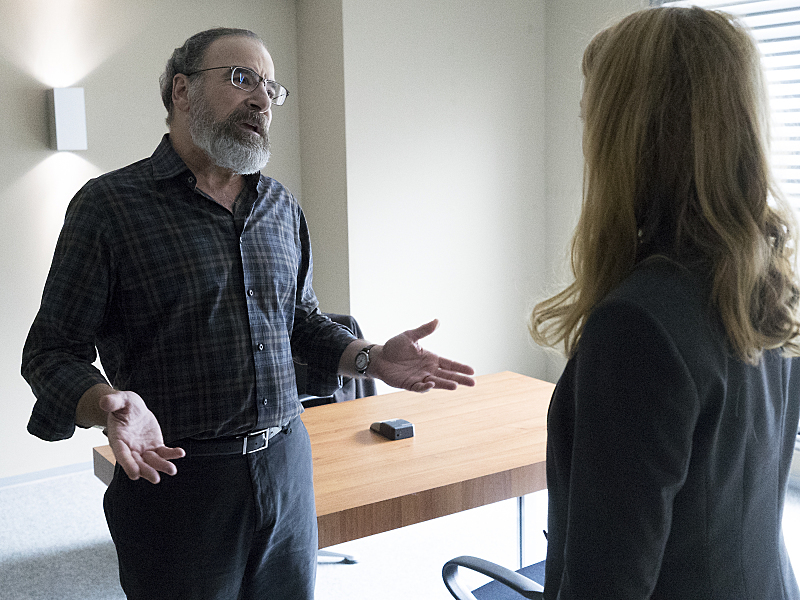 Last week, we were relatively excited to see Carrie and Saul working together again. The week before that, when the two got back on the same team, promised a show of force by “Homeland’s” most productive adversaries, at best, and nostalgia-fueled excitement at worst. Neither has really paid off in the following week’s, including the latest fine, but dramatically limp episode, “New Normal.” Worse yet, it seems like we’re going down the same path with a new character, as we spent the majority of this episode hoping Carrie and Saul would reunite with Quinn. They did, but our rooting interest in seeing last year’s terrorist-stopping trio back in action was based mainly in the hope it wouldn’t be stretched out until next week. There was no real drama surrounding Quinn’s death, as we knew last week he would survive and this week gave us no reason to think otherwise — even after Bibi (ACTOR’S NAME) told his ISIS buds to leave Quinn behind to die in his “tomb.” Yet the interesting idea in regard to Quinn’s storyline was that writers Meredith Stiehm and Charlotte Stout (along with director Dan Attias) didn’t make any attempt to elevate the tension. On the one hand, that’s respectful to the audience. 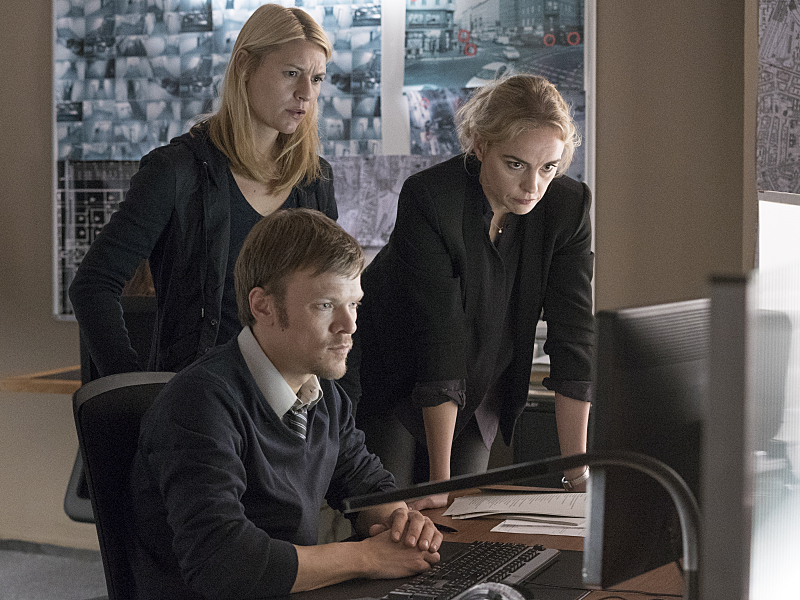 The way Quinn’s situation was presented to us strongly inferred he’d be fine, so a lack of false drama infused around his plight could be seen as the “Homeland” team holding us, the viewers, in high regard. The other side of the coin, though, is that they could have set up the situation differently, structuring the scenes to create doubts as to Quinn’s fate. What we’re left with is another okay hour of a show that was once great — and not that long ago. They’ve got two episodes to get back to it, but they need to find some new tricks, and fast. I don’t know if you can call it a twist when an ex-con claiming to have knowledge of an impending assault on Berlin is taken in by the authorities. I mean, German officials would have to be absolute morons to let someone like that walk in and out of their control, or even play things by the book when there’s a ticking clock counting down to a deadly terrorist attack. Then again, Laura Sutton tried to make that very argument, and she was so damn passionate in doing so she even managed to make Otto feel bad for doing what is so painfully obvious to be right. We’ve gone over the “Laura Problem” before, so complaining that she’s acting like a left-wing lunatic with a blind spot toward all things reasonable is pointless. At least the character is consistent in her utter insanity. What’s troubling is that it remains unclear if we’re supposed to believe that’s who she is — a nutbag — or if, because Otto continues to trust her judgement, she’s supposed to represent a legitimate counter-argument to what’s opined by the CIA. Yes, it’s awful that our government or any government resorts to racial profiling. Yes, it’s terrible that poor Faisal is probably going to get some harsh treatment. But you know what else is offensive? Naive, unchallenged and unknowing activists who try to speak for other people by pushing an unrelated and irrelevant P.C. agenda. No one wants Faisal to get hurt, but letting him walk away with information that could save thousands of lives is just as, if not more, inhuman than what he could go through. 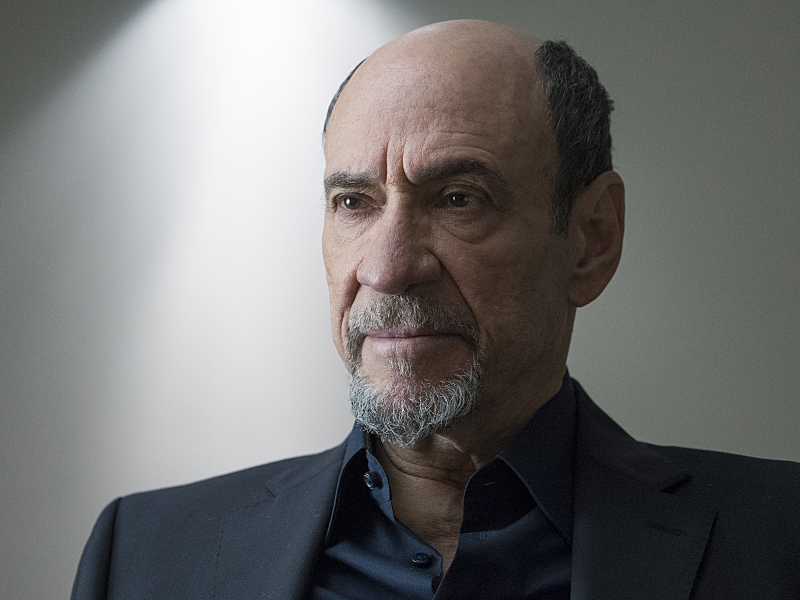 F. Murray Abraham earned this week’s honor in an instant. When meeting with Saul to discuss how to handle the ISIS video showing Quinn dying a slow, painful death, Dar Adal was very much himself yet profoundly affected like we’ve never seen him before. He didn’t breakdown and cry. He didn’t tell a sad story about he and Quinn’s shared history. He didn’t mention how he’d recruited Quinn — hard — in order to keep him as part of the agency. But with just a tightened vocal delivery and a hurt look away, we understand all of that and more. Dar Adal and Quinn are close, and seeing him have a human moment of anguish — even a very brief moment — was quite rewarding. Perhaps the most surprising thing to come out of Saul’s “interrogation” of Allison wasn’t that he grabbed her by the neck, threw her up against the wall and screamed profanities in her face, but that he wasn’t working an extra angle. This is the kind of volatile explosion that’s usually a distraction for something savvy — placing a bug, helping a fellow agent or motivating change. But Saul’s outburst appeared genuine, as nothing came out of it before the episode was over other than Allison getting herself back out into the field. …or is that exactly what Saul wanted? Did he want to appear so crazy and hostile as to make her look even more legitimate? Was he hoping to get her back out of the office in order to expose her more thoroughly? After all, Dar Adal told him and Carrie they’d need more evidence to go after Allison for treason. What better way to get evidence than by forcing her into a situation in which to provide it? Keeping her locked up wasn’t doing them any favors. Here’s hoping next week confirms such a sneaky action — or at least something similar — because otherwise “Homeland” is playing it a little too by the book.